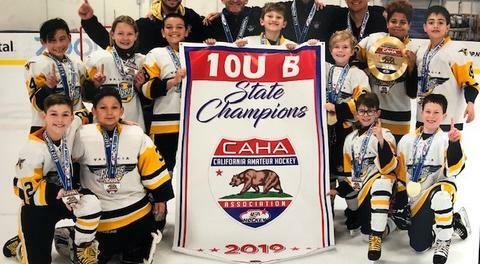 The Valencia Junior Flyers are a non-profit organization that accepts charitable donations to help build up the scholarship fund for needy families as well as offset season dues for the entire program. 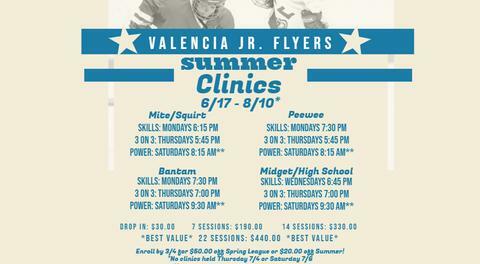 The Junior Flyers also accept donations in the form of used or new hockey equipment to supplement the Hockey 101 class at Ice Station Valencia. Hockey 101 is a free USA Hockey class for new players that teaches basic skills and grows the game.